After the CBSE results were announced, the twitter gods rose up in a storm. The CBSE results for Std XI were announced yesterday, and after the dust has settled and the mithai distributed, the Twitter gods rose up in a storm. Of laughter, that is. BREAKING: Arvind Kejriwal is planning to do a Dharna outside CBSE office to question where are his Daughter’s remaining 4% marks. 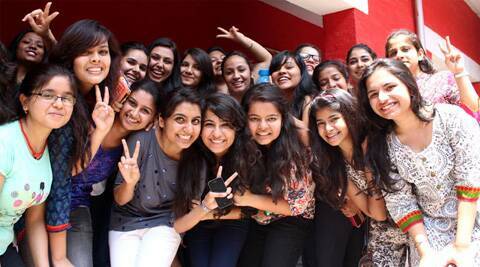 CBSE class XII results today. If you score well, you can become a management consultant and all or if you don’t, HRD minister. CBSE results are announced just to let the world know that girls are superior to boys. What’s the point of scoring 95% in board examinations when all you’ll do is play counterstrike in your hostel room for the next 4 years. CBSE results to be declared today, time for “Sharma Ji ka beta” to trend offline. CBSE Class 12 results announced. DU : Ab tera kya hoga kalia??? LOL!